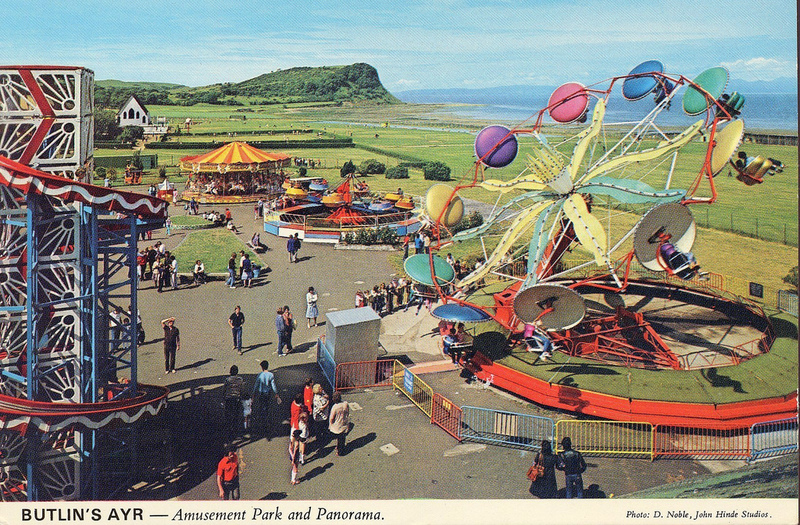 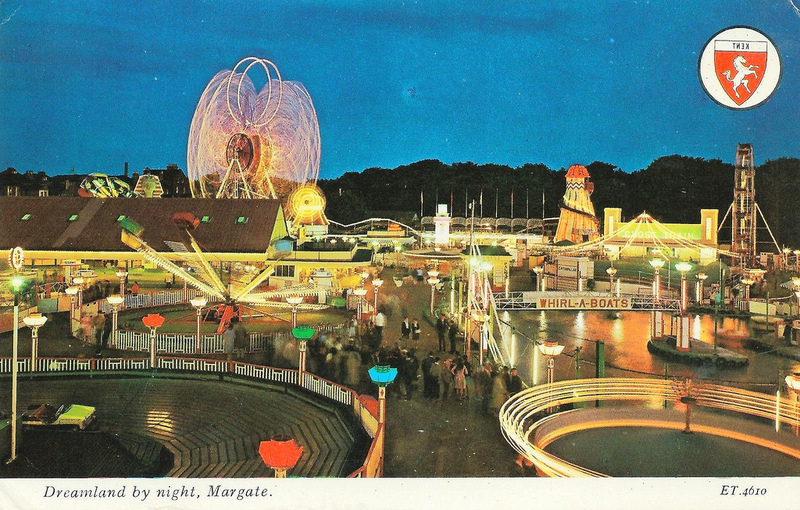 The seaside amusement parks were founded in the late 19th and early 20th century, but their origins can be traced back in Britain to the annual fairs that took place throughout the country and to the pleasure grounds that evolved during the 18th century. 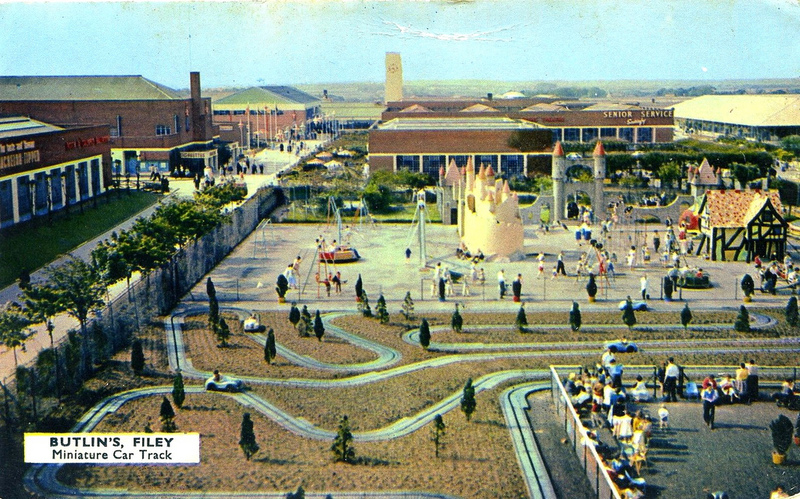 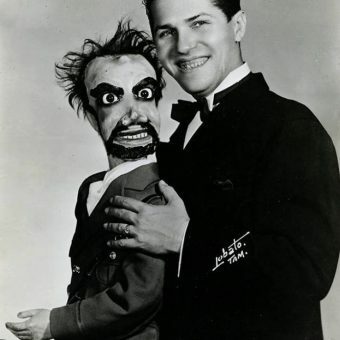 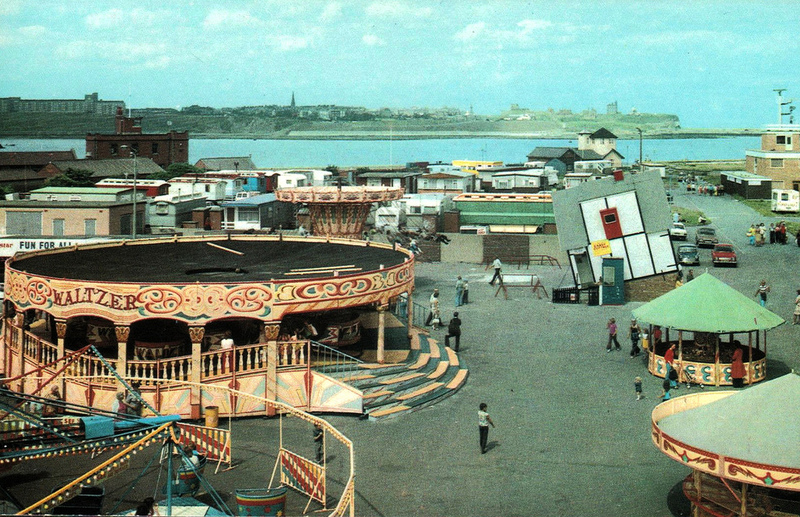 They were also influenced by the Amusement Parks in America such as Coney Island which opened in Brooklyn in the 1890s. 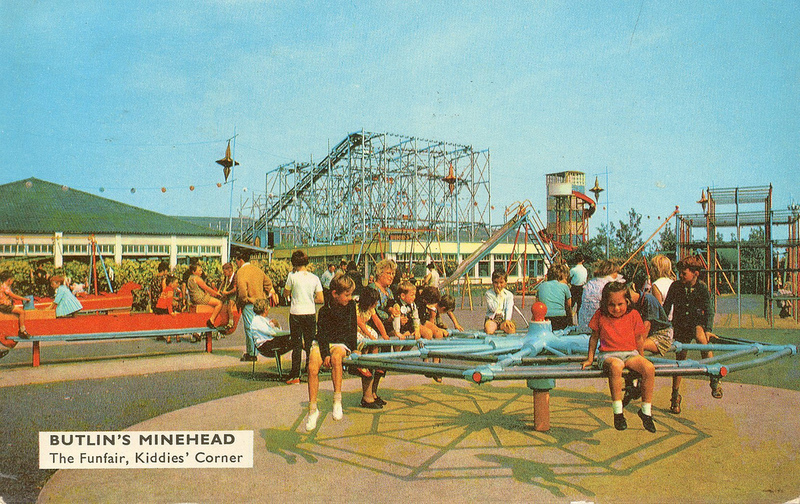 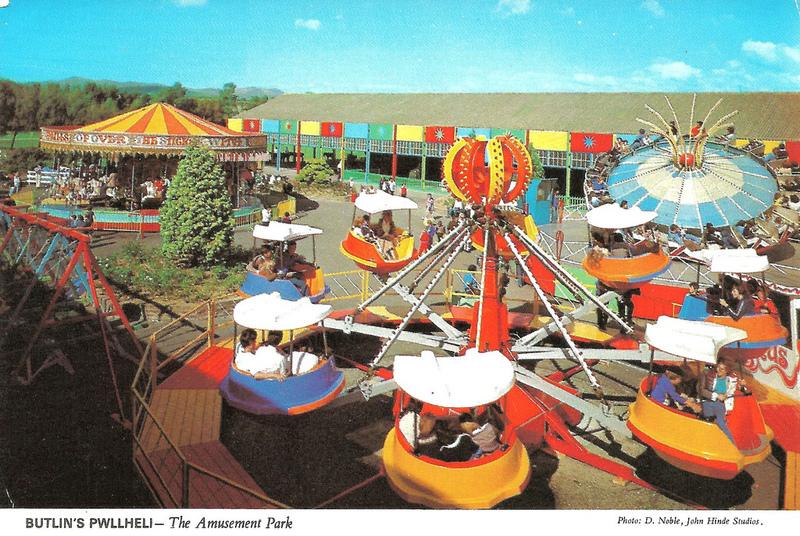 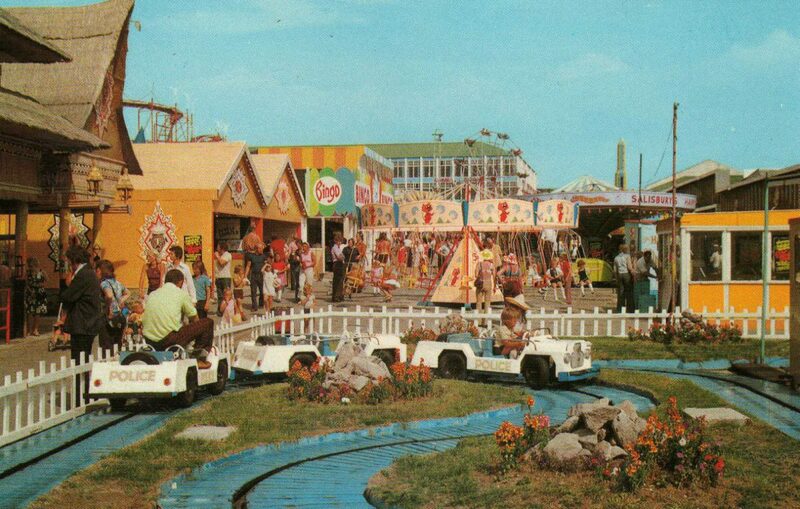 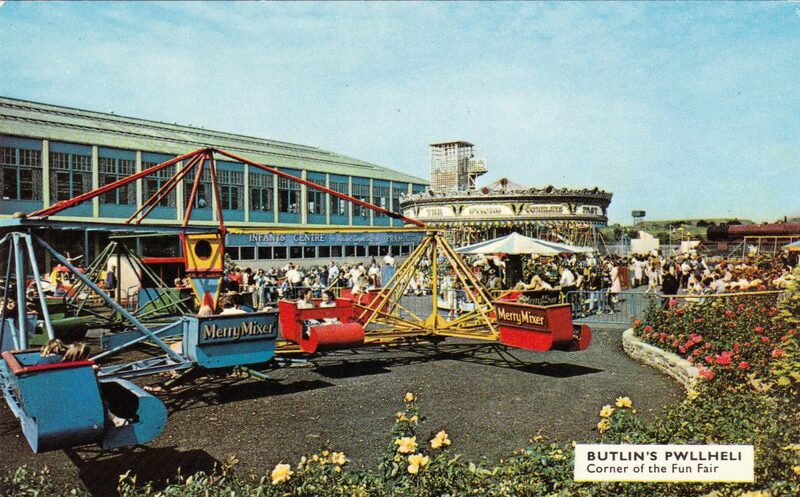 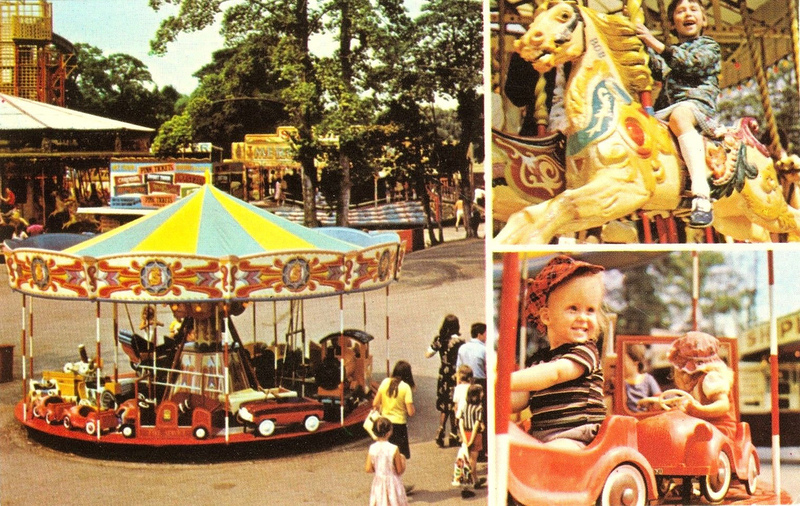 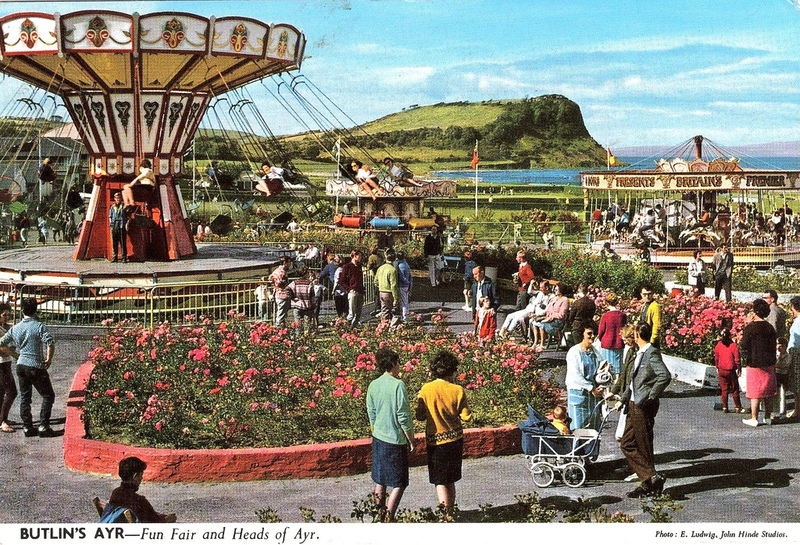 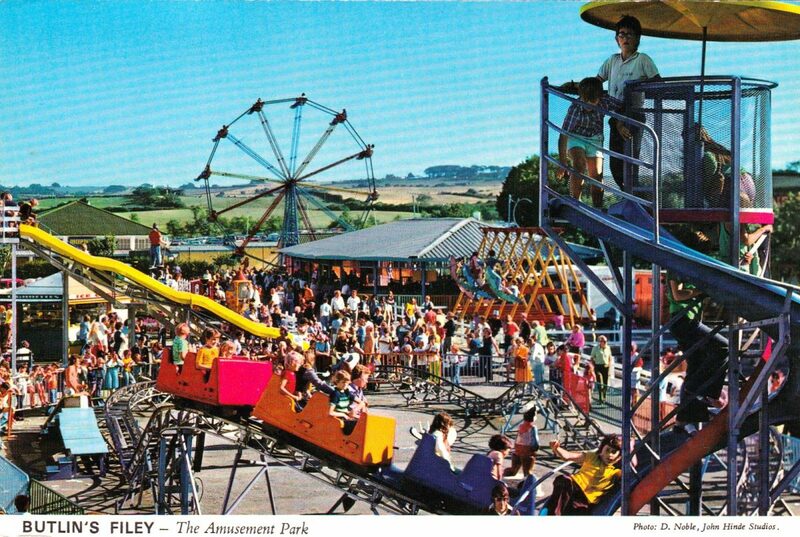 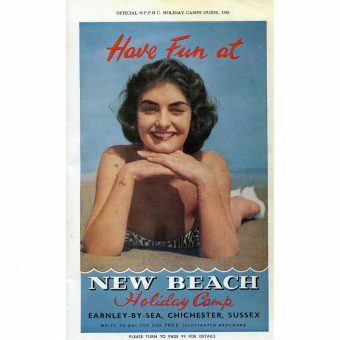 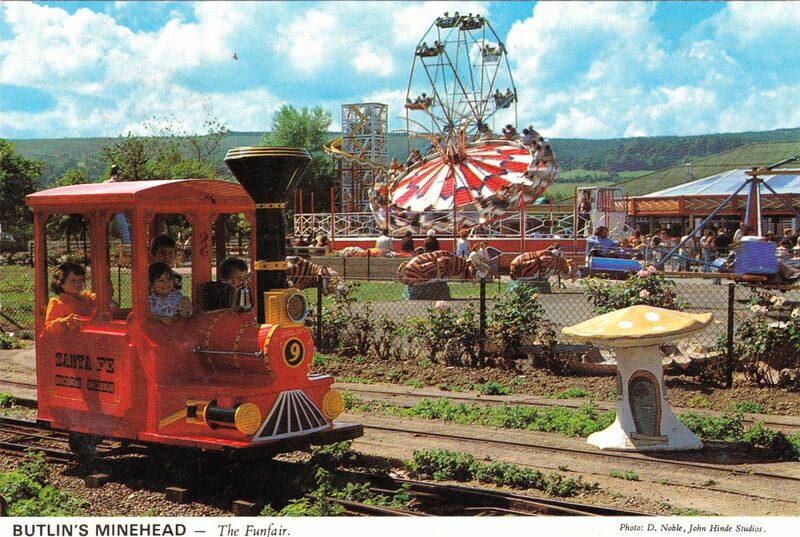 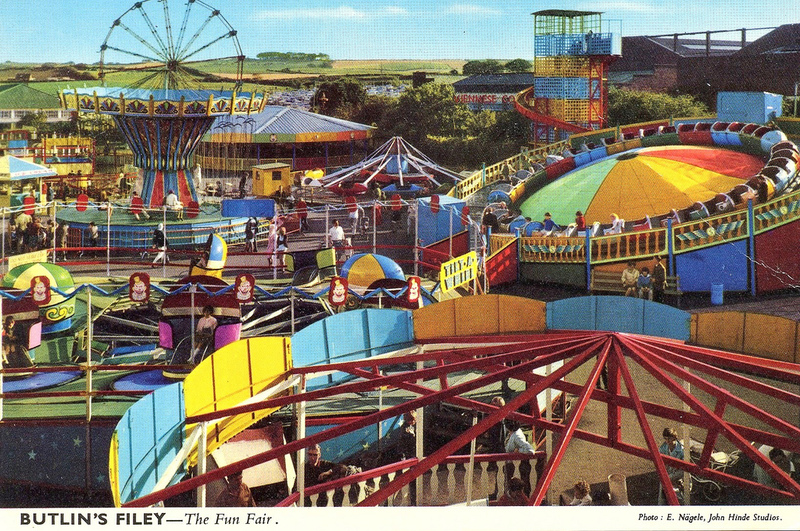 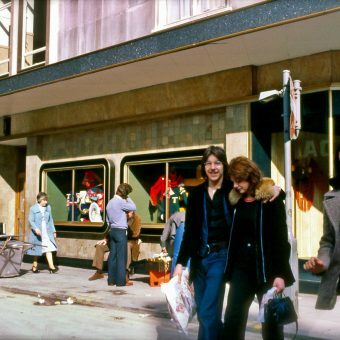 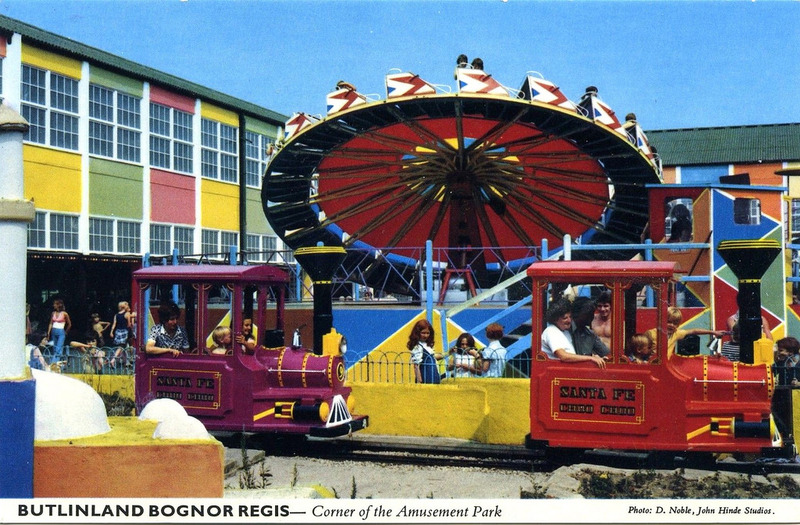 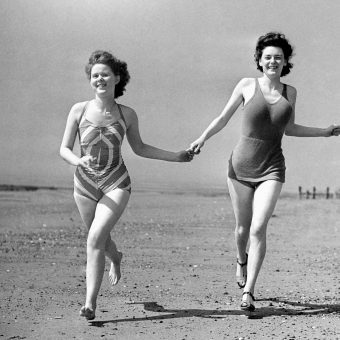 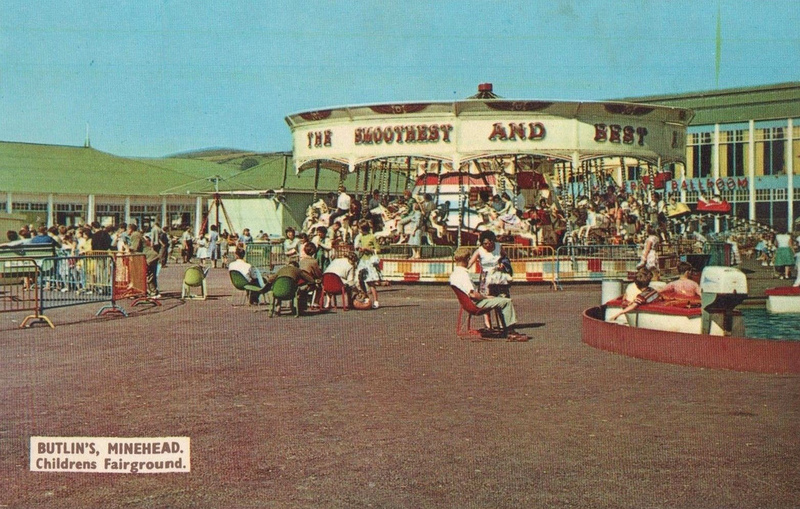 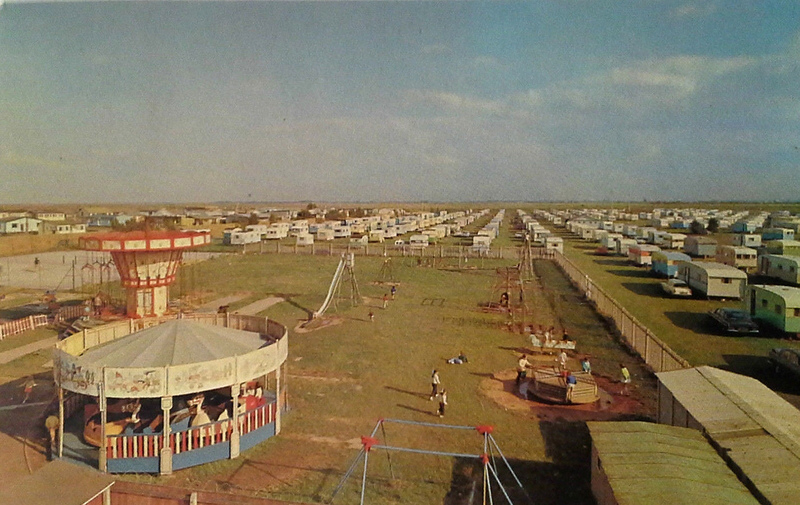 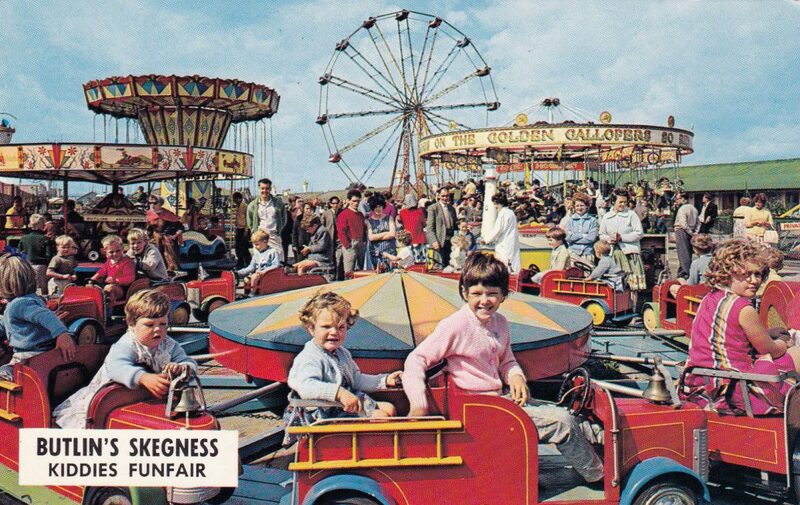 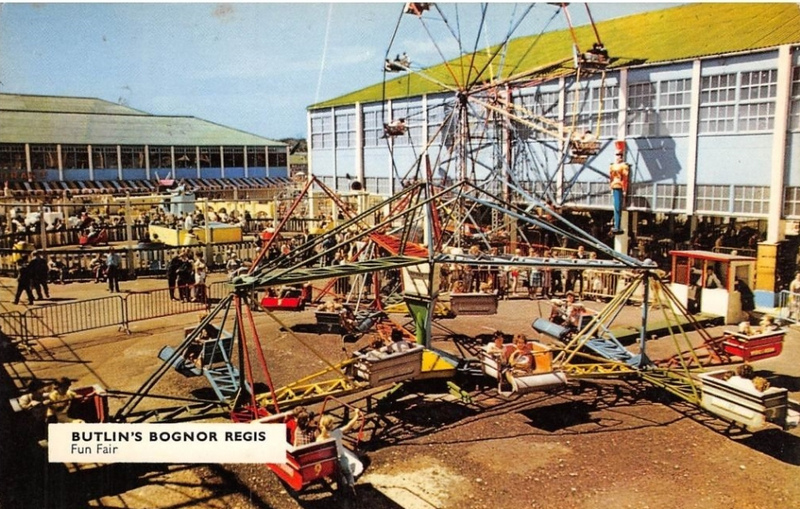 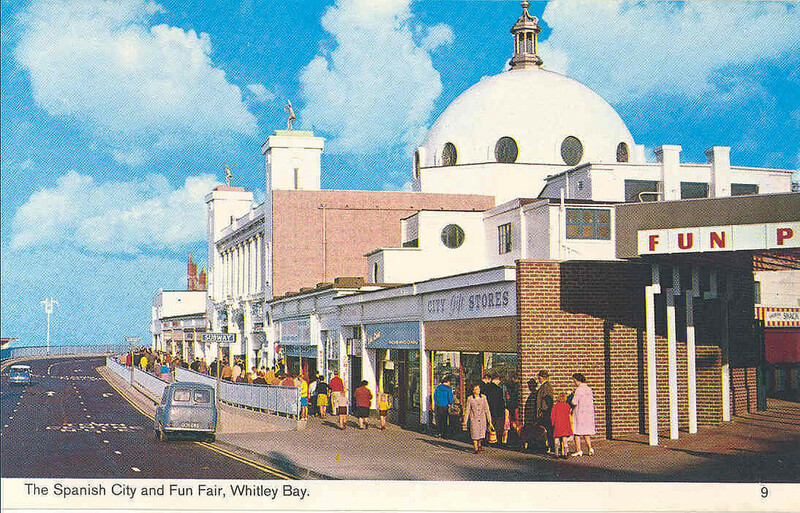 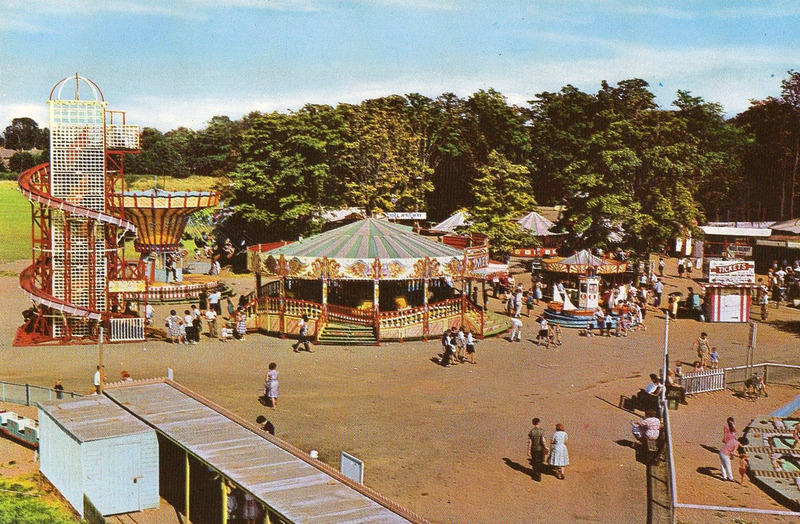 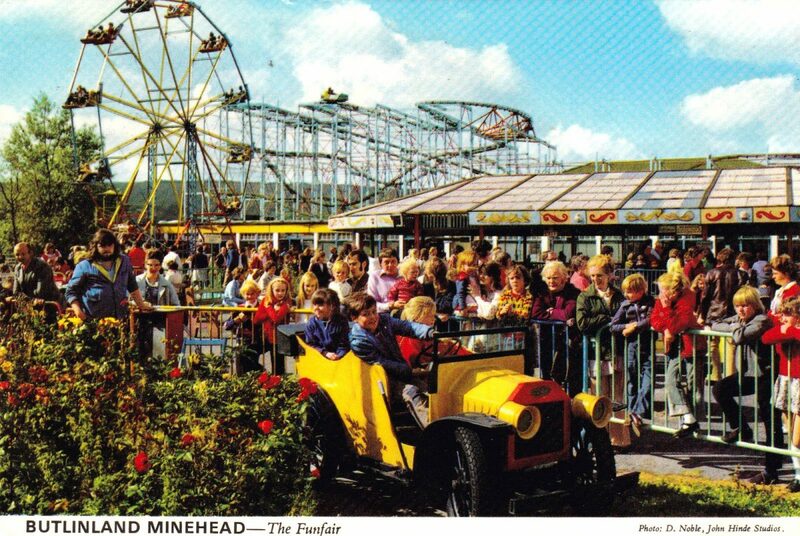 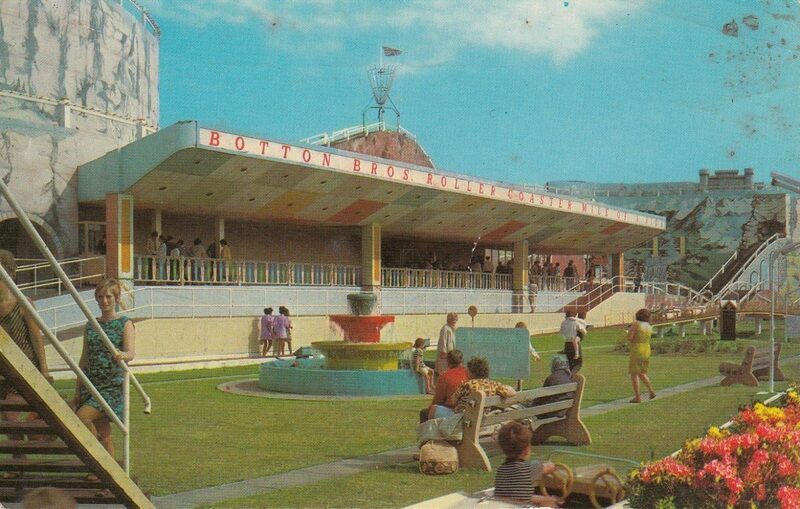 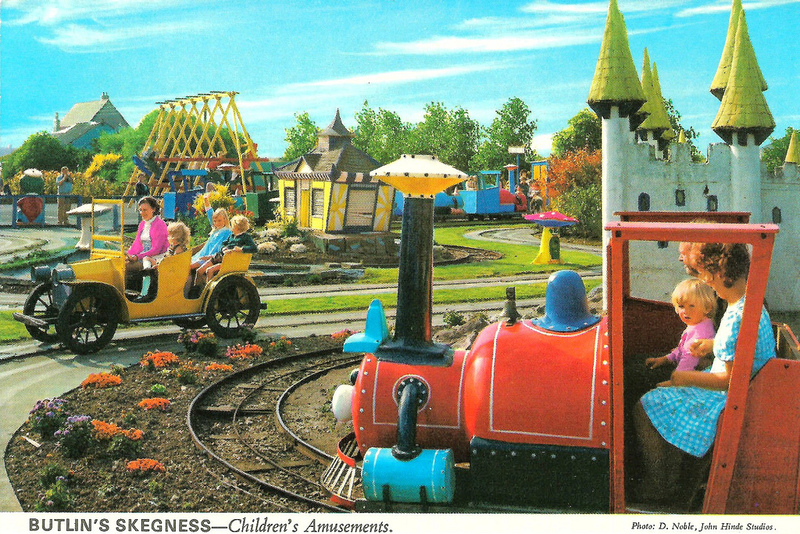 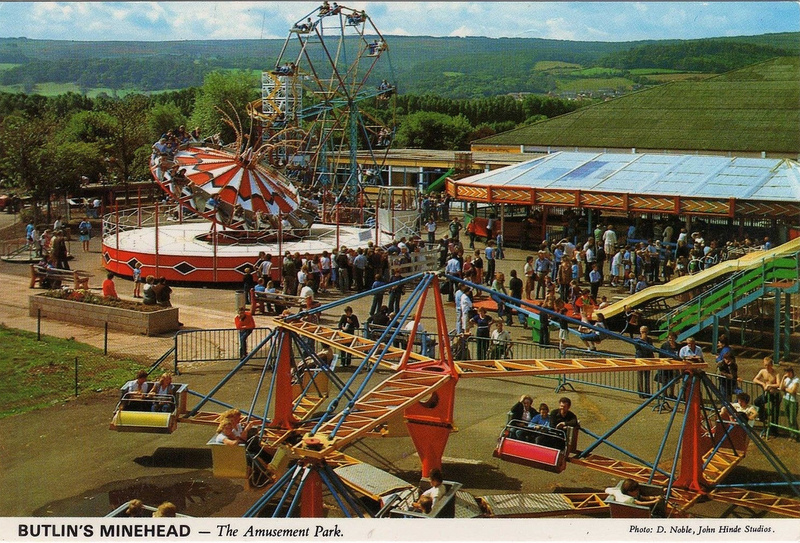 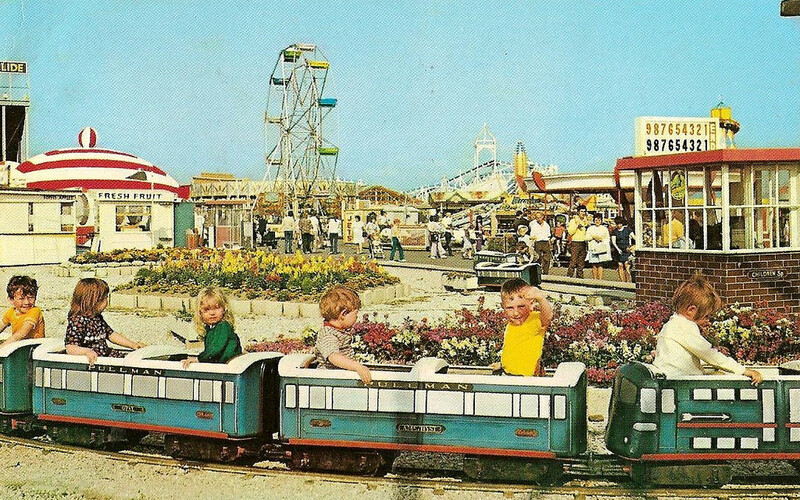 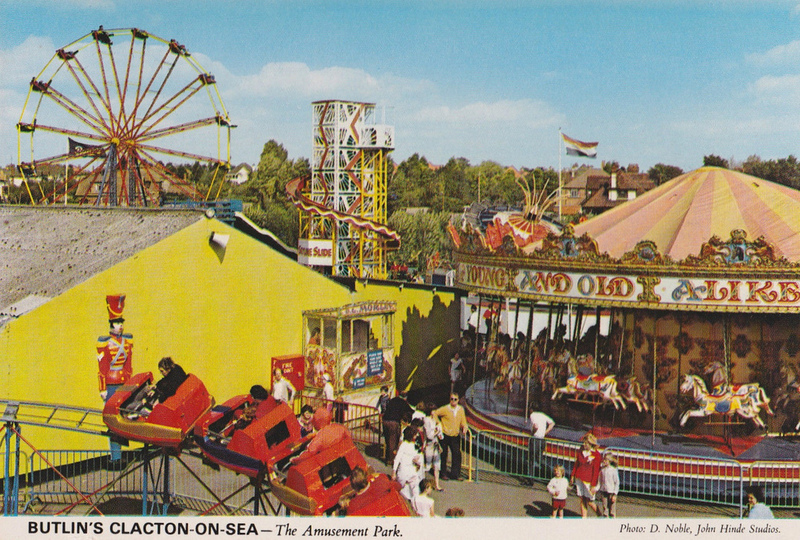 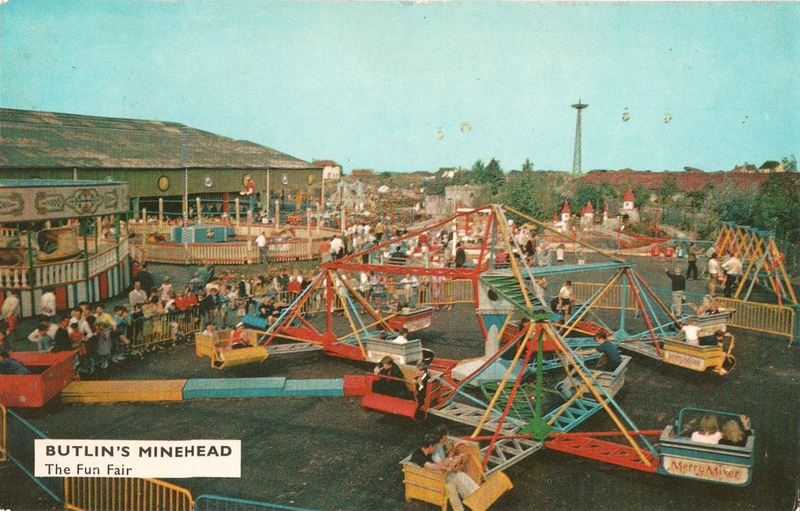 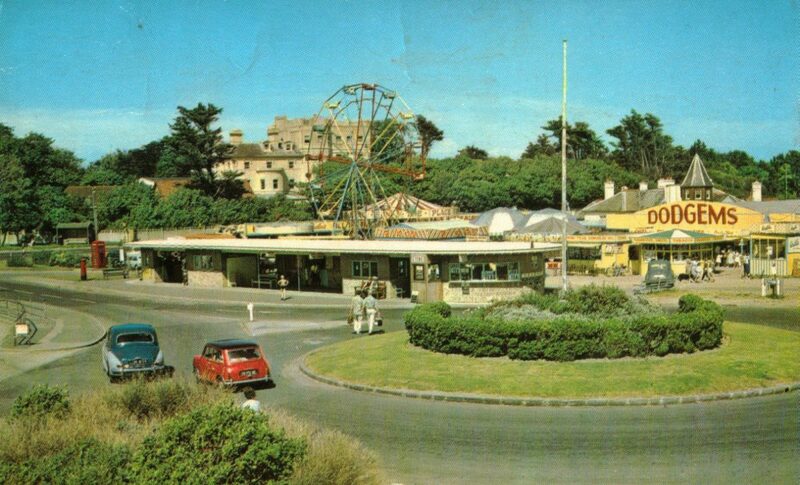 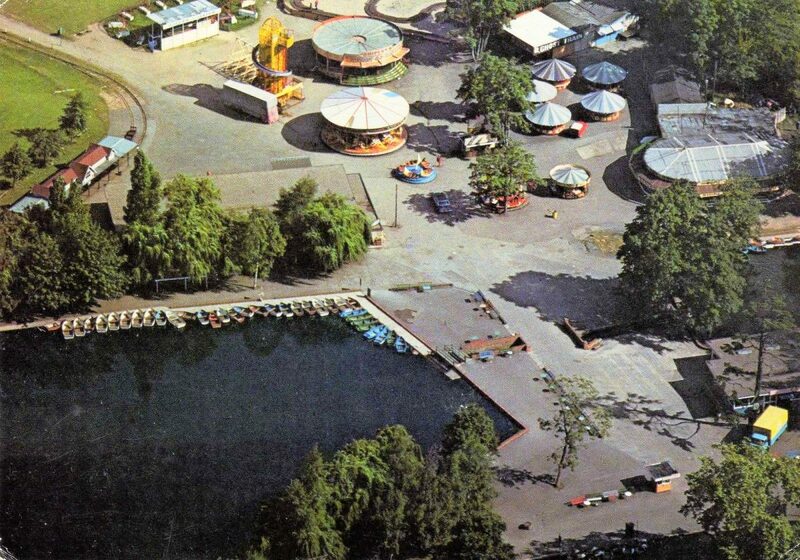 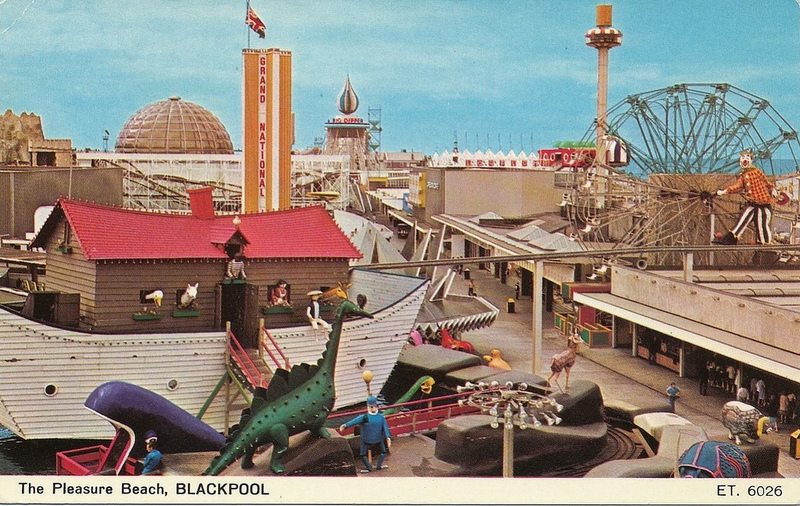 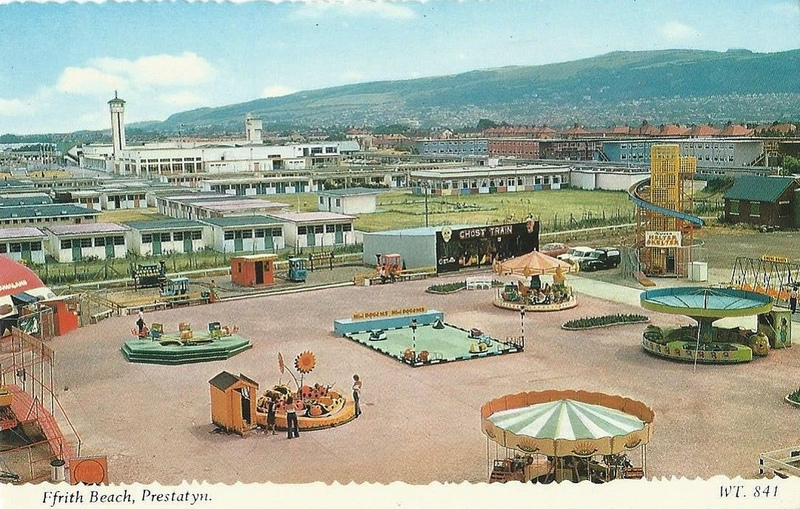 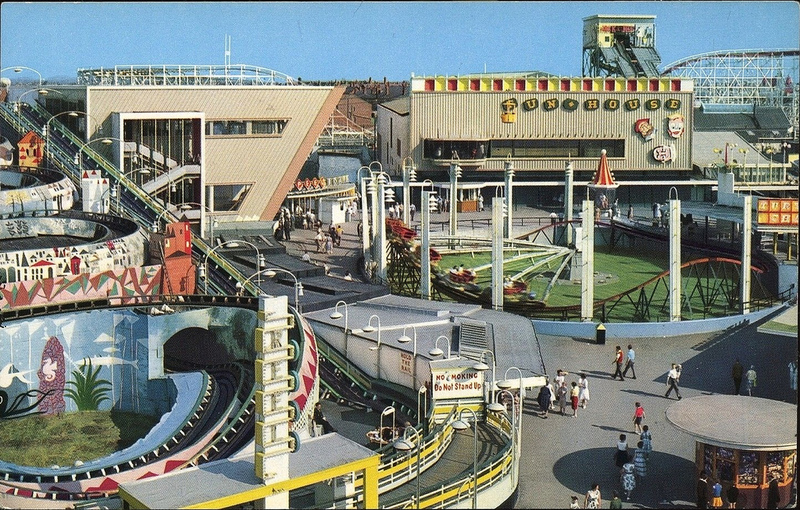 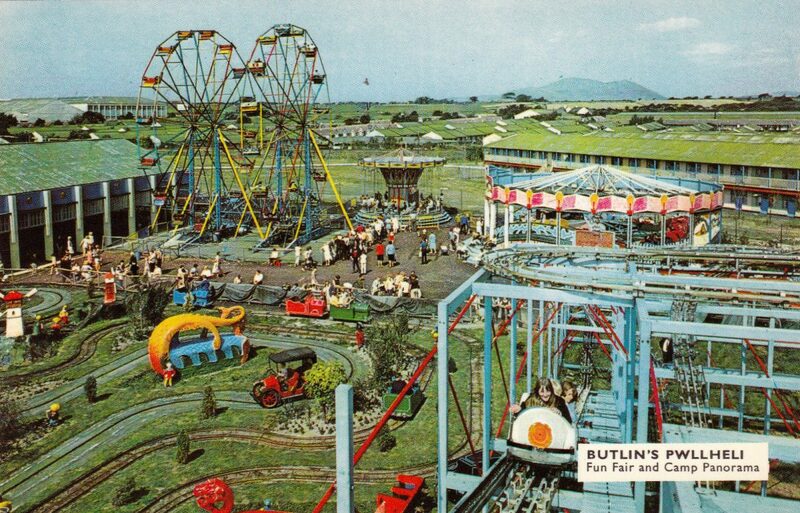 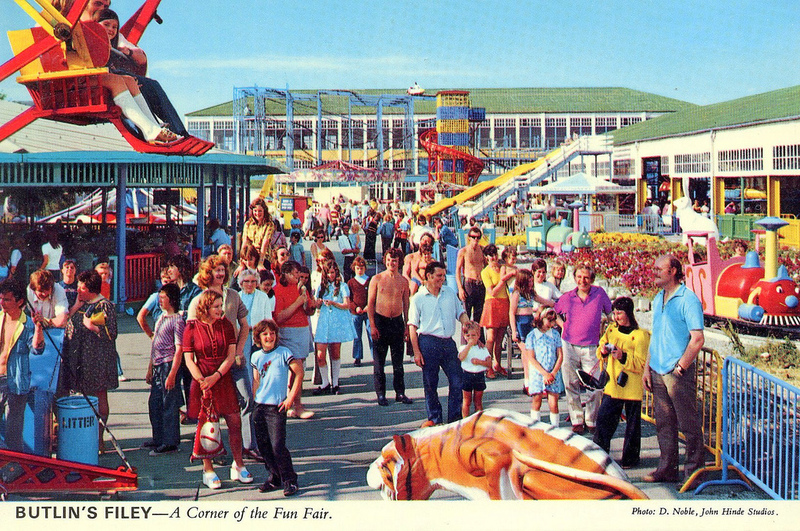 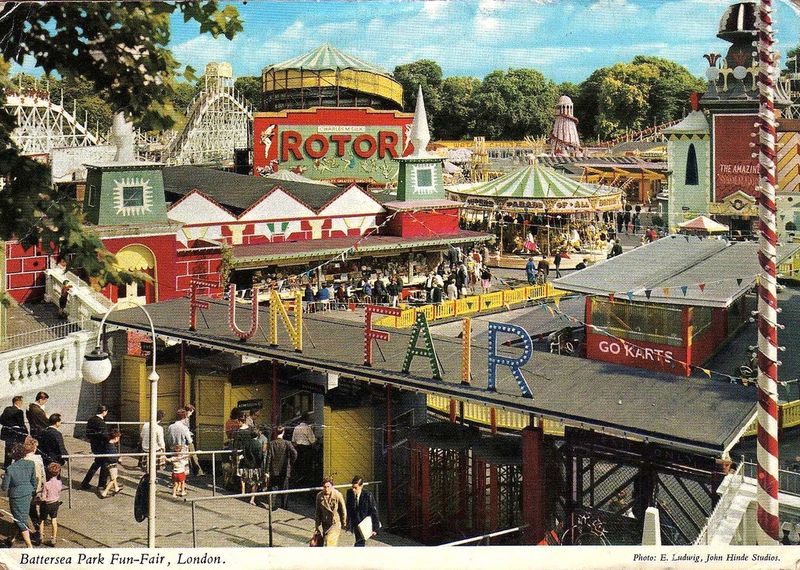 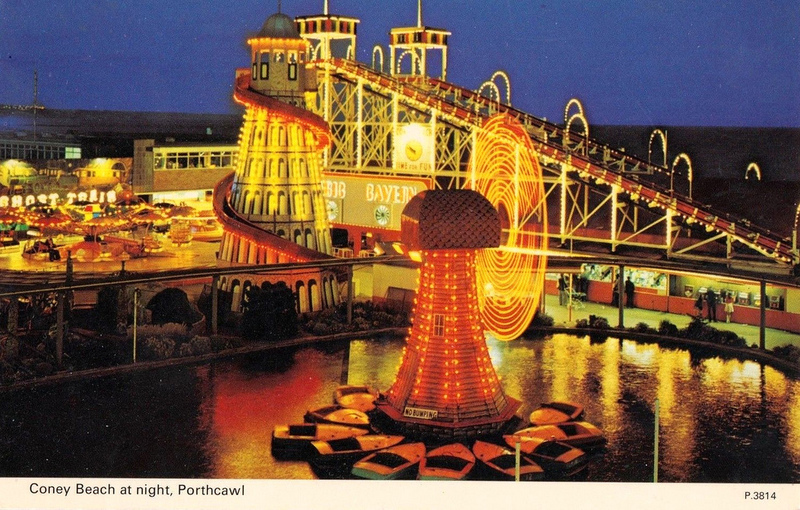 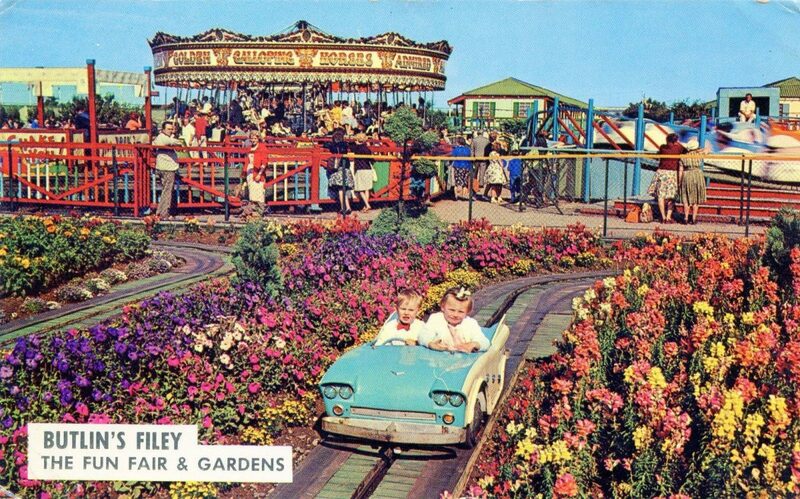 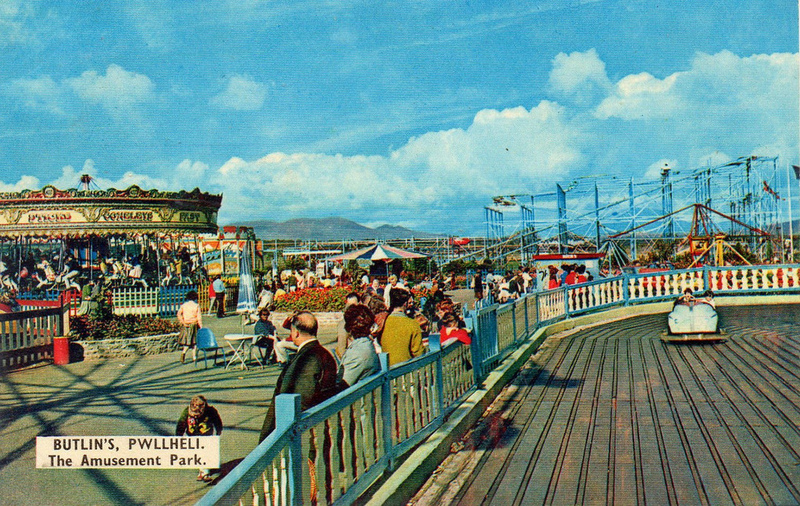 Historic England has written that many of the surviving seaside amusement parks, although founded in the late 19th and early 20th century, have origins that go back to the annual fairs that took place throughout the country and to the Pleasure Gardens that evolved during the 18th century. 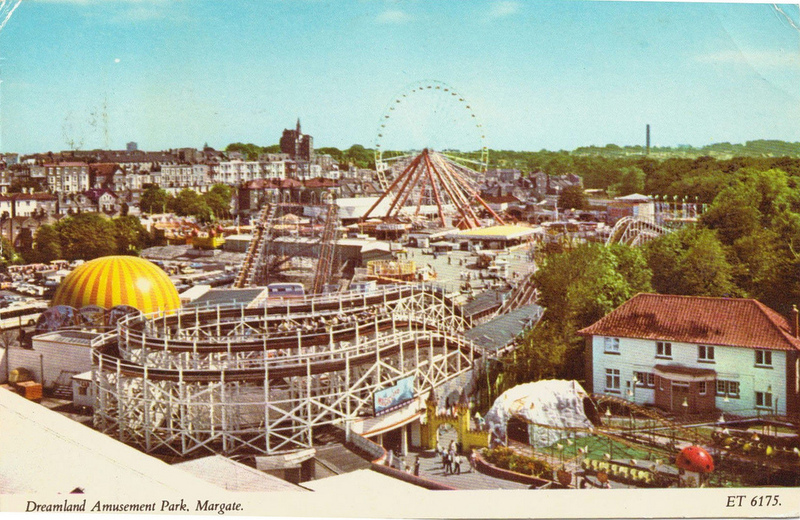 They were also influenced by the Amusement Parks in America such as Coney Island which opened in Brooklyn in the 1890s. 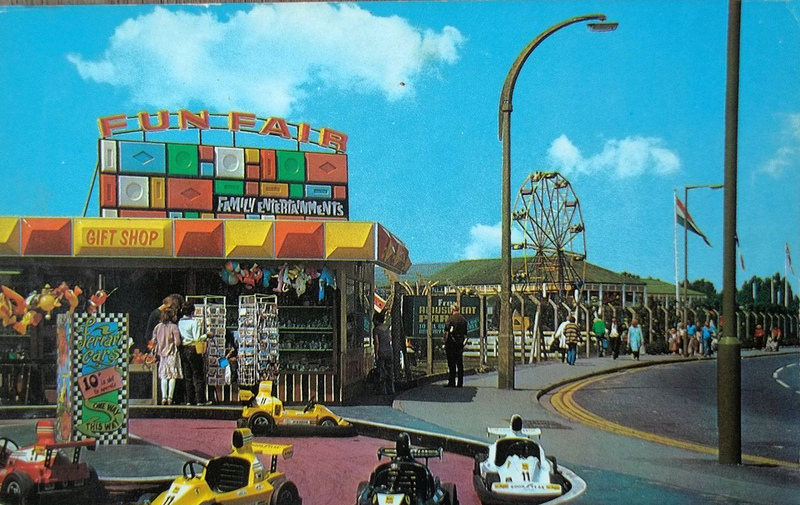 These postcards are all from the brilliant collection of Glen F on Flickr. 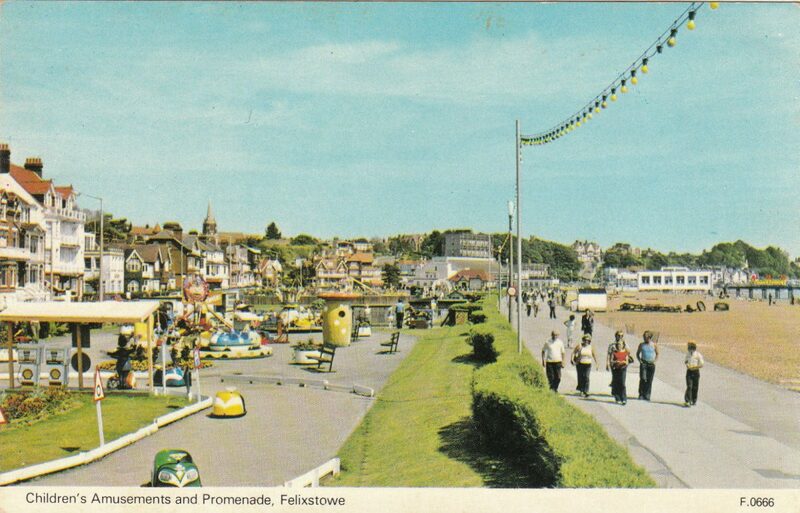 Postcards all courtesy of Glen F on Flickr.